Living in downtown Toronto provides citizens with a number of benefits, including easy access to local subway transit. However, the price for doing so may not be beneficial to you. 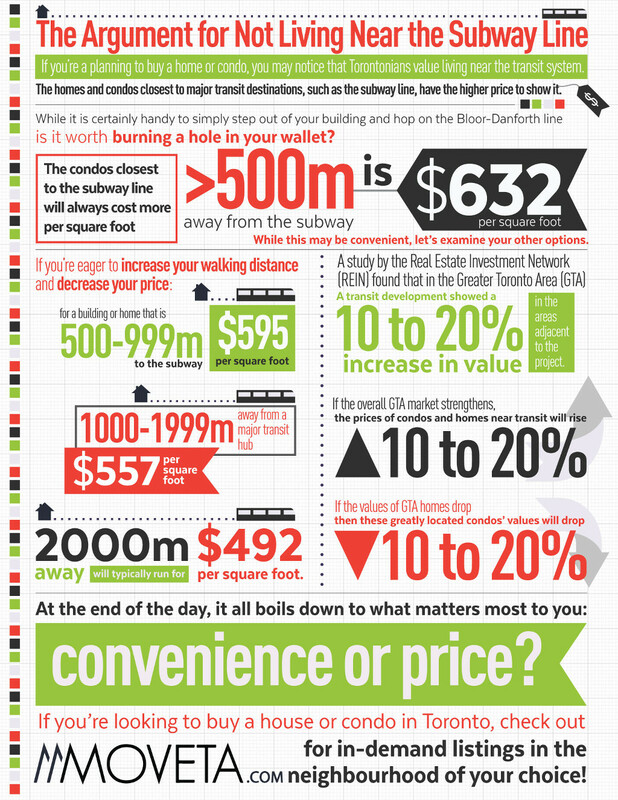 If so, consider these points as to why (and how) you should not live near the subway line.